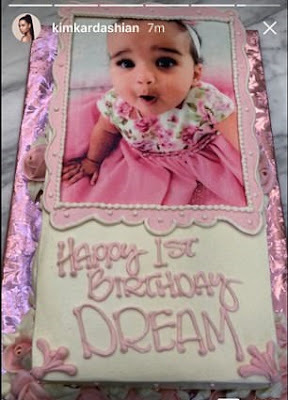 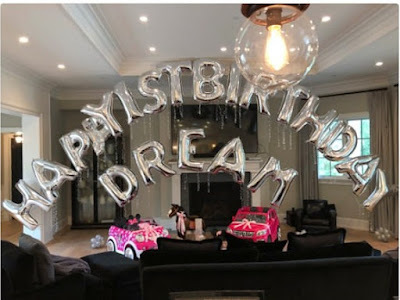 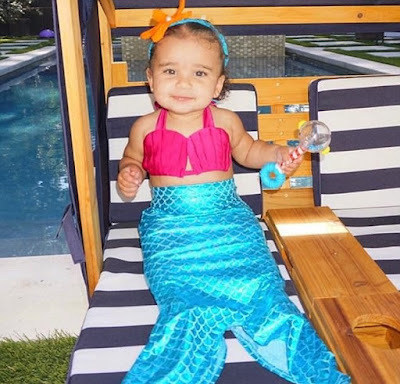 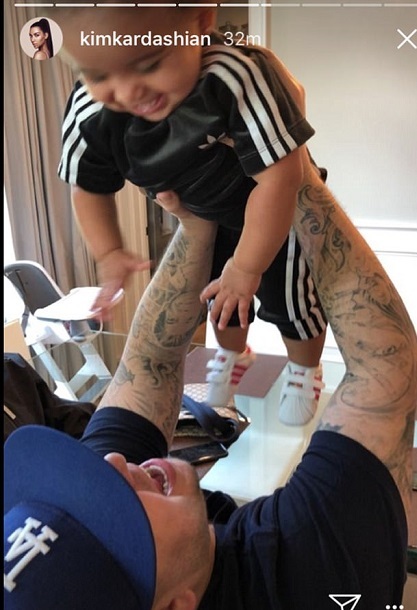 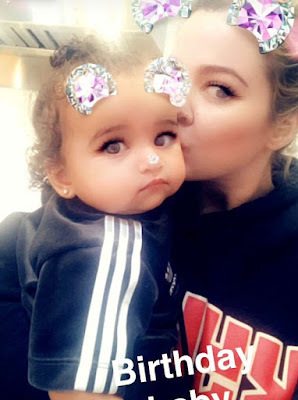 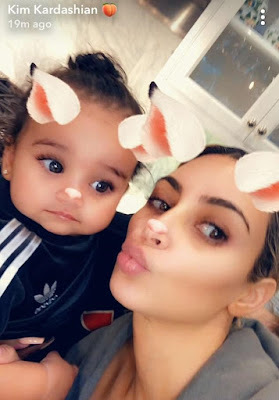 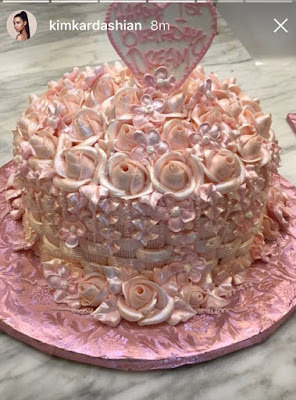 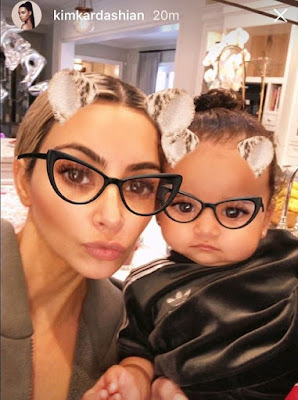 Dream Kardashian turned one on Friday and proud dad Rob Kardashian spared no expense when it came to the celebrations and the tot's gifts. 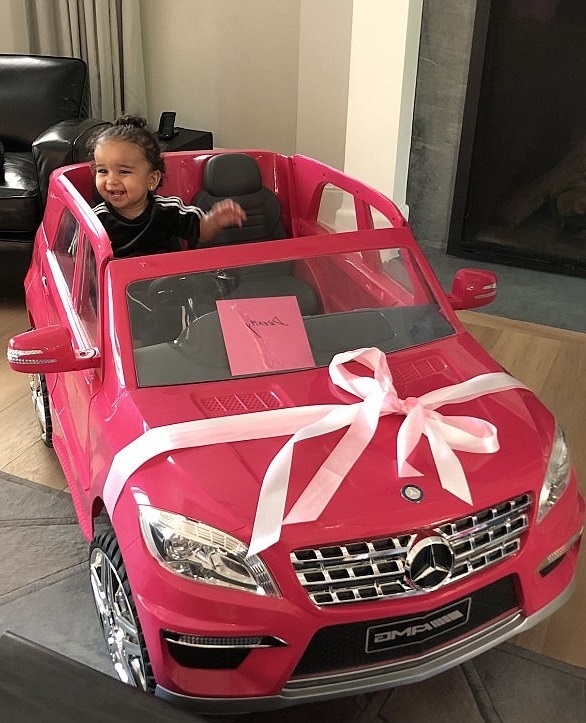 The excited dad-of-one shared a series of pictures from his daughter's special day, including one of her sitting in a bright pink Mercedes toy car which is wrapped with a pink ribbon. 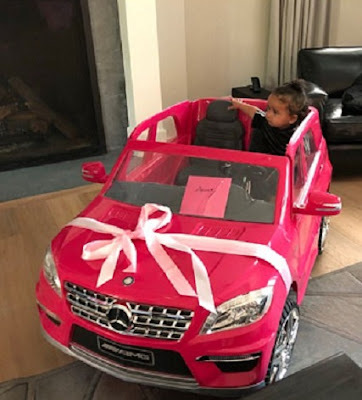 Dream looks like she's in her element with one arm cooly draped over the passenger seat while she sits in the driver's seat.